Take care of a common boost leak that we often find during a boost leak test! This seal kit is designed to fit like the stock throttle shaft seals, but are stronger and are rated to within stand 25+ psi due to the properly sized, OEM-style metal casing surrounding the specially designed internal rubber seal. 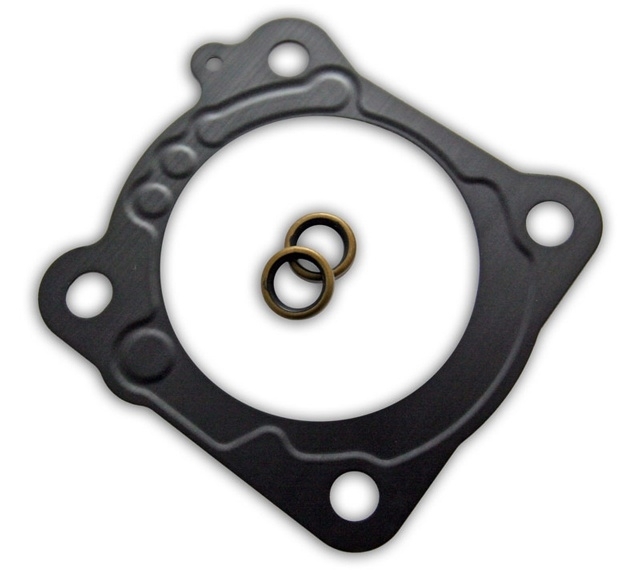 This kit includes a new OEM throttle body gasket, seals, and installation instructions. Throttle Body Shaft Seal Replacement Kit.